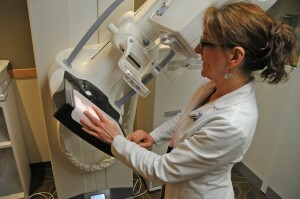 Allegan General Hospital recently added state-of-the-art technology for providing digital mammography services. The Foundation has taken first steps in supporting this vital service through funding for mammography screenings for low-income women. A grant to support the autumn Pink Saturdays program helped provide mammography screenings throughout the region. We seek to expand our ability to help by attracting resources for a similar program year-round.